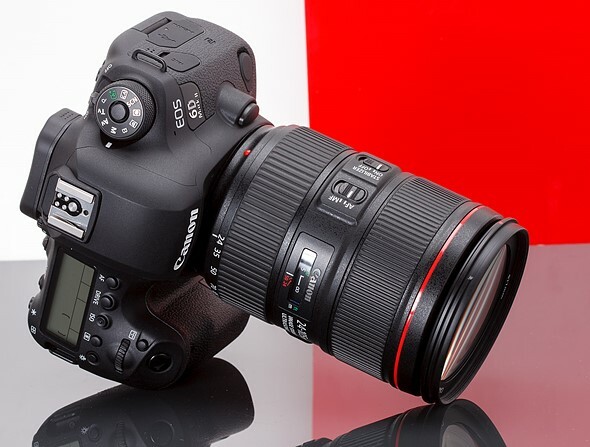 In June 2017, Canon announced the entry-level’ full-frame digital SLR Canon EOS 6D Mark II (B&H/ Adorama/ Amazon). This new camera features Dual Pixel AF, a 45-point all-cross-type AF system, up to 6.5 fps with Servo AF and a top ISO of 40,000. Now, 2018 Cyber Monday Shopping is coming near! You can save a lot of money buying this Mid-size SLR camera. 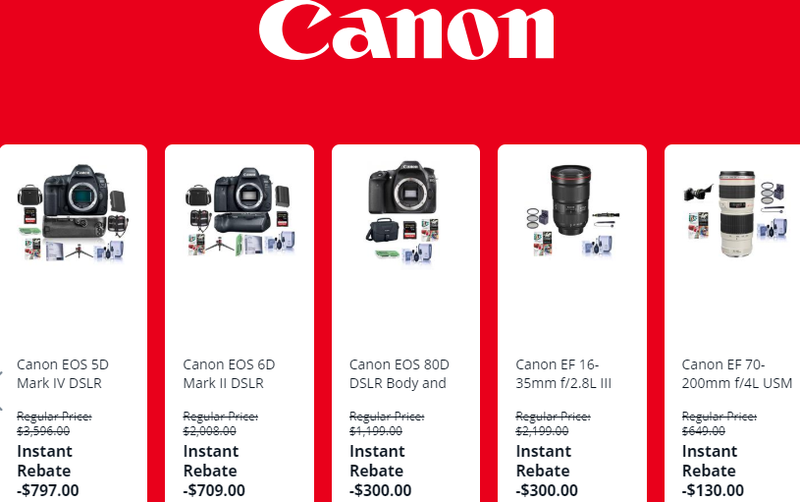 This entry was posted in Black Friday & Cyber Monday Deals, Canon Camera, Hot deals and tagged Canon camera deals, Canon EOS 6D Mark II Deals/ Cheapest Price on November 22, 2018 by admin.